Craftsmen have always been travelling, crossing boarders in the search for work, knowledge, inspiration and cultural exchange. The travelling of craftsmen has for humankind been essential to the sharing of knowledge and culture and to interpersonal understanding. From the middle of 19th century the Scandinavian journeymen had their heyday and got the name “naver” – a shortening of “Scandi-naver”. Inns or lodging houses appeared all over Europe and organizations rose that could support the journeymen financially. This made travelling easier and never before or ever since have so many Scandinavian craftsmen been “on the waltz” – the travel of their lives, that educated them professionally and personally and gave them a solid base and close friendships for the rest of their lives. Inns or lodges for journeymen in Denmark were called huler and constituted once a network. 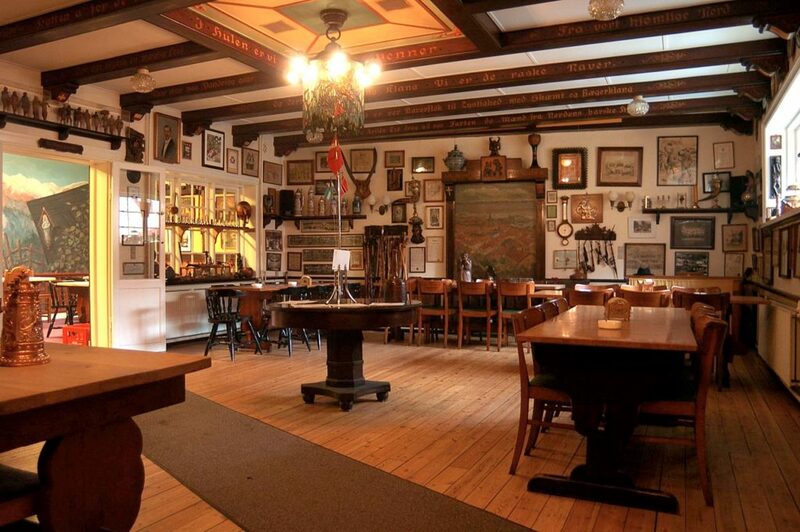 Places, artefacts and souvenirs still exist thanks to CUK, the Danish organization which around 1900 acted as a hub for navers. These reminiscenses are most valuable for the continuing of the naver tradition. Today’s journeymen in Scandinavia only consist of a few Danish craftsmen. It seems that the tradition has been long extinguished in both Norway and Sweden. Be a “free-traveller” – which means to travel without being a member of the old guilds, but with close relations to the free and less strict organization of free-travelers, who also have rules and traditions to follow. Be a “wild-traveller” – without membership or relations to any of these guilds, and therefore no rules or traditions to follow, but also without support from a network. The last decade around 15 – 20 young Danish craftsmen have been travelling the traditional way. With their experience and network, they should be the pillar on which this revitalization project shall rise. raise awareness about the still ongoing naver tradition, its different ways and possibilities to be carried out today. attract young people to get them interested in craftmanship and the possibility to travel the world. Naver, Danish carpenters and a few Swedish and Norwegians on the “Walz” in Bern around 1880. Unknown photographer. The Navercamp 2015 has been the basis of the project. It was held in the open-air museum Hjerl Hede in a two weeks period. More than 20 young journeymen from all over Europe took an active and central part while demonstrating their craftsmanship work on the old buildings of the open-air museum. In addition, apprentices from vocational schools were invited to meet the young navers. Children and youth were offered activities related to the practice of navers. An important outcome of the Navercamp 2015 is a whole range of informative feature videos. They present the variety of crafts that were involved and reflections from journeymen and navers from all over Europe on their practice. The videos are published on social medias. 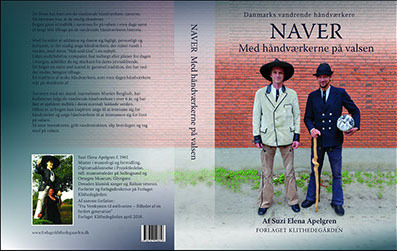 The book “Naver – med håndværkerne på valsen” (2018) is another outcome of the project. The book documents wandering craftsmen of today and yesterday in stories and pictures. To enhance the network, journeymen and their organizations in all of Europe have been involved in the project, among them the umbrella organization CCEG – Association of Journeymen. The Facebook site Navercamp keeps the project ongoing. It is a channel for information on and promotion of wandering craftsmen/navers and events taking place both in Scandinavia and the rest of Europe. There are about 20 ”huler” – meeting places – left in Denmark. They have the potential to be a resource in revitalizing the naver tradition. Interior from the so-called Naverhulen in Helsingør. Foto: Foreningen De berejste håndværkere, Helsingør. 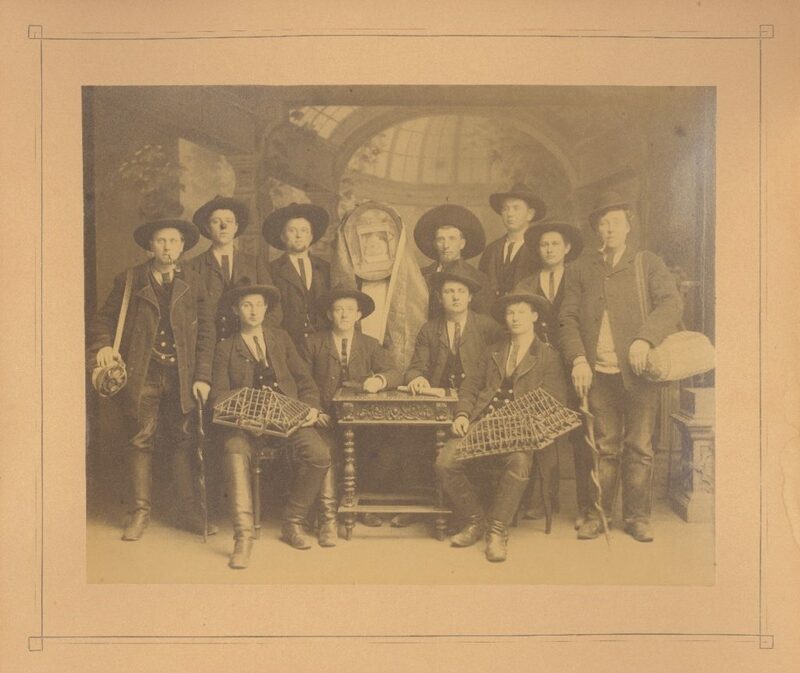 We tend to be very visual and to create platforms where the target groups get the possibility to experience or meet today’s carriers of the tradition; the living journeymen. We let the journeymen themselves tell about their tradition. Nobody knows it better, nobody can spread the word and capture young people better than they can, with their great experiences from travelling in a very special way. The project leaders have kept the project ongoing for 7 years with cooperation among several stakeholders both in Denmark and in the rest of Europe. Navercamp was nominated as one of the ten most renewing ways of interpreting cultural history in “History Days” 2015 in Copenhagen. Navercamp is a non-profit project, carried out by project leader Suzi Elena Apelgren and journalist Morten Bergholt. Naver practice originates in the tradition of craftsmen to wander from place to place to elaborate their craftsmanship. Wandering craftsmen – or journeymen – are known way back in the Middle Ages. In the 17th century it was not possible to become an independent craftsman without having wandered around as a journeyman for a least 3 years and one day. © 2019 Nordic Safeguarding Practices.